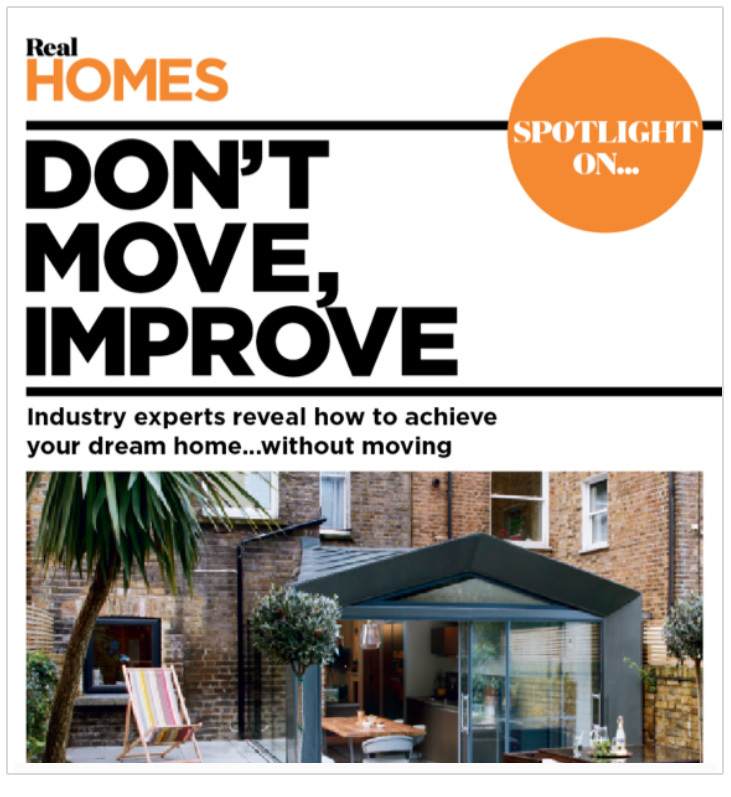 Real Homes – Don’t move, improve! If you love your house but need extra living space, staying put and converting your loft is a great option. The satisfaction you get from improving and personalising your home can be extremely rewarding, and the majority of loft conversions will also add value to your property.